Polaris is Europe’s prime submission only grappling event. 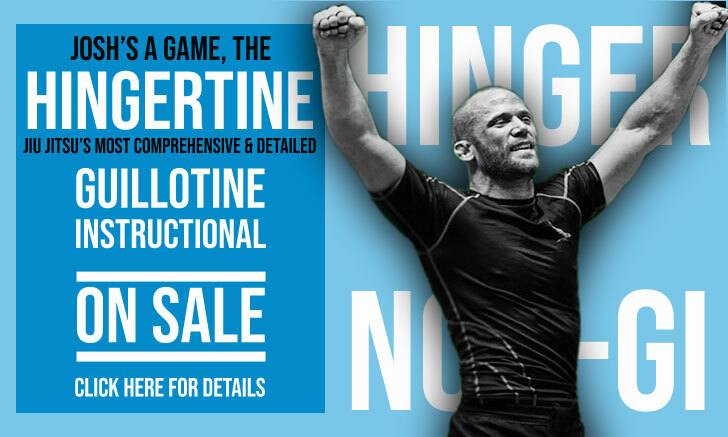 Built by a hard working team of British jiu jitsu entrepreneurs, this invitational style competition has successfully designed solid back-to-back cards using a mixed bag of talented grapplers of old and new, from all corners of the Earth. It is this global use of the available talent, allied to the promotion’s mantra (Death Before Decisions) that has transformed Polaris 2 into one of the most fascinating cards of the year in this sport. 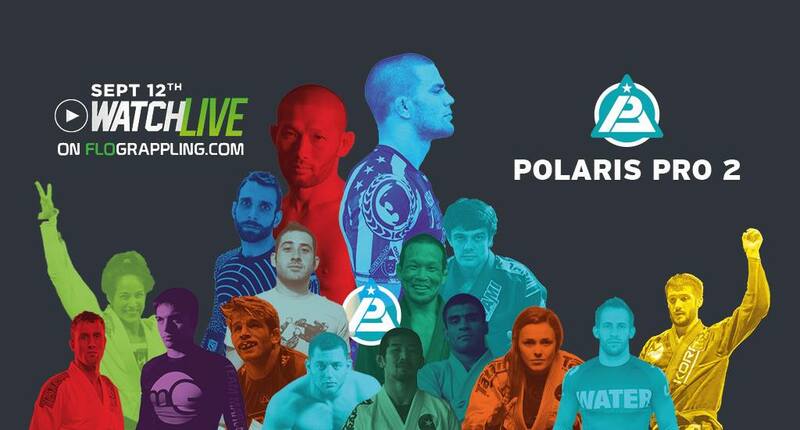 From Brazil to Japan, with pit stops in the US, England and Italy, Polaris has also merged different styles of grappling in a very compelling mix for all levels of fans, from the hard nosed veteran to the hype prone newcomer. The card has been carefully selected with grapplers known for being submission seekers, which falls well into place with the submission only format on offer. This event will also mark FloGrappling’s 1st official live stream. A subsidiary company of FloSports, whose game changing work in promoting sports such as track & field, wrestling or gymnastics has been nothing short of incredible. Expect Polaris to be a landmark for great things to come in the near future for grappling and Brazilian jiu jitsu in particular. But who will be competing in this much talked about event, and what should you expect to watch? Two legends of the sport in their respective countries. Ribeiro is one of the best competitors the lightweight division has ever seen. A 3 time black belt world champion 15 years ago, “Shaolin” proved last year that he still has plenty of jiu jitsu on his gas tank, after a stellar performance over Nino Schembri at the World Expo. With no kinks in his armour, Ribeiro will face Nakamura Daisuke, a former judo athlete who made a career in jiu jitsu competing for the renowned Grabaka academy in Japan. 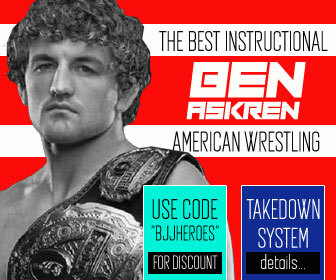 For the old school fans, this will be a grappling delight. Technically both competitors have a no nonsense approach to the game, though they move with unrivalled grace on the mats – particularly Shaolin, who is a top 5 all time favorite athlete among the BJJ Heroes crew. The leg locking pioneer vs the new poster boy for the resurgence of the heel hook game. 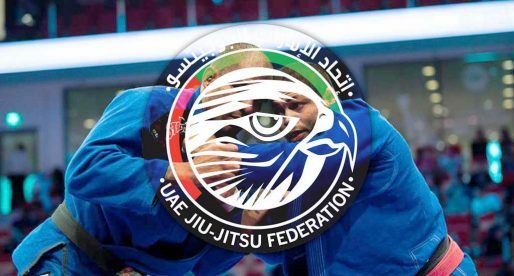 Though they are well known as footlock experts, their games vary significantly. Both men made the inside heel hook their home, however Imanari had in the outside heel hook to toe hold combo, one of his strongest assets. Particularly early on in his career. Garry Tonon’s game on the other hand is a bit more varied, with good wrestling and strong RNC and guillotine chokes up his sleeve. Imanari made the elbow joint his preferred plan B, being well known to attack the arms with lightening quick speed and success. These small(ish) peculiarities make this matchup a pleasure to watch by both students of the game, and relative newcomers. But when assessing this match-up, make no mistake, there is a large disparity in size, strength, athleticism and speed between the two, and Tonon is well ahead on any of these attributes. 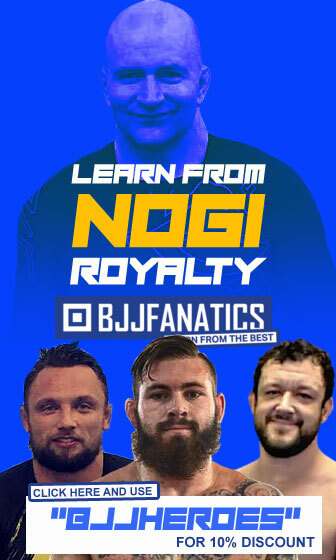 To put things in perspective, Garry Tonon was 6 to 7 years old when Masakazu Imanari started grappling at the famous catch wrestling academy – “Kingdom gym” in his late teens. A match between two legends of the sport. Much like Shaolin, Robson Moura was one of the stars that built Nova Uniao’s reputation of having the best lightweight team in the sport during the late 1990s and early 2000s. Although 8 years have passed since Moura’s last world championship title, he is still regarded as the best light-featherweight of all time. Yoshida on the other hand, has kept more active in competition and although he is past his heyday, Baret is still one of the stars of the sport and THE most accurate finisher the ADCC has ever seen. Both athletes are known for their crowd pleasing games, so expect fireworks with this match. The clash of the brash. London born Strauss is not a very well known competitor within the international jiu jitsu scene, and will have in Agazarm his highest profile match yet. He trains at Mill Hill’s Roger Gracie affiliate academy, being coached by Nick Brooks, who is a well respected instructor and black belt under Roger. Known for his extrovert personality, Daniel is no slouch on the ground and has in the closed guard his strongest asset. AJ on the other hand is a versatile, avid competitor with tons of experience and a 67-30 record, earned in less than two years competing at the highest level of the black belt division. In a clash between two very very outspoken young competitors, AJ will be giving up a 25lbs weight advantage to Strauss, which should somewhat even the plain considering Agazarm will be the faster and more durable of the two. New school is the best school. 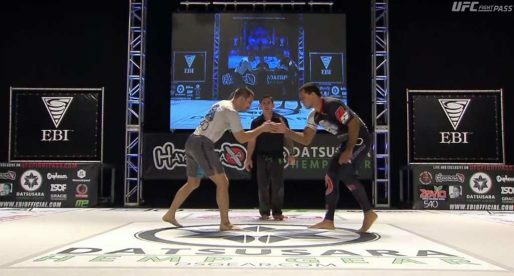 Interesting match-up between two athletes who profess the new school of jiu jitsu. Expect plenty of berimbolos, leg drags and weaves, and quite possibly double guard pulls from these two. Tom Barlow is a double World No Gi Champion in the Masters division (2014 & 2013), who regularly makes the commute across the “pond” to train with the Mendes Brothers in Costa Mesa, California. One of the most apt black belts produced in the UK without a doubt. Gianni needs no introduction, he is a Marcelo Garcia black belt as well as a World and Pan American No Gi champion in the lower belts, who just recently gave the almighty “Cobrinha” a run for his money at the ADCC. Fasten your seat belts, it’s going to be a bumpy night! Arguably the most exciting match of the night, it is hard to imagine any of these two grapplers participating in a boring fight. 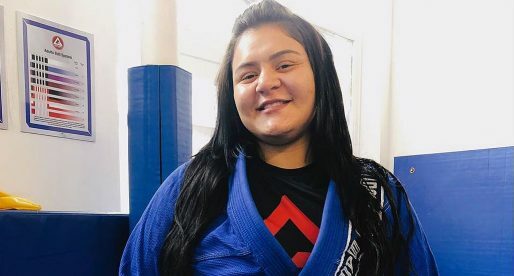 Matuda competes in one weight class below Nicolini, but we shouldn’t expect this to make a big impact to Gezary’s game, who is a natural guard player with a talent for the armbar. Michelle is dangerous from everywhere and a finisher by nature with multiple world titles. This is one of the most well planned matches in the card and will most certainly be a joy to watch. Eddie Cummings has made a name for himself, competing in the US grappling scene, and much like Tonon, is regarded as one of the hottest grappling prospects, particularly in the submission only format. Reilly Bodycomb on the other hand is a sambo expert, being the only non jiu jitsu competitor on the Polaris 2 card. We are no sambo experts, so it is hard to ascertain at what level Bodycomb has competed in his own sport, but one look at his highlight will be all you need to see he is a very entertaining grappler. Pedro Bessa is a well known black belt in the British circuit. 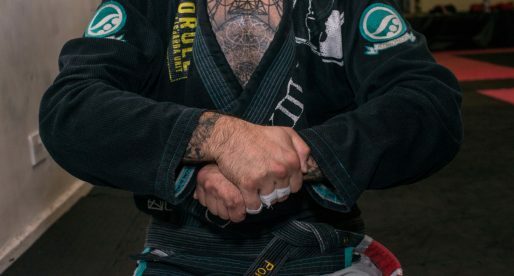 With many years and competitions under his belt, Bessa is one of the longest established jiu jitsu instructors in the UK, having medalled at the European Open and has in his open guard his A game. 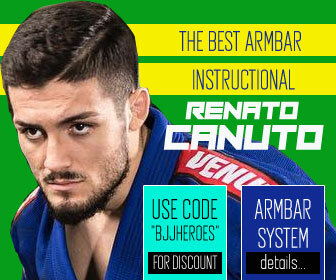 Luca Anacoreta is an Italian jiu jitsu black belt with multiple European titles to his name and a dynamic grappling style, particularly from the top, which should make good grounds for a guard player vs guard passer style match. Bessa has is ahead in the experience game, though Anacoreta has the momentum and has competed earlier this year under submission only rules (against Eduardo Rios). A tough match to call.